Technology has helped taxi companies like us to deliver improved services. We use the latest technology to deliver the best service possible to our customers and to secure our position at the forefront of our competition. Here are just some of the ways we use technology to improve our services. 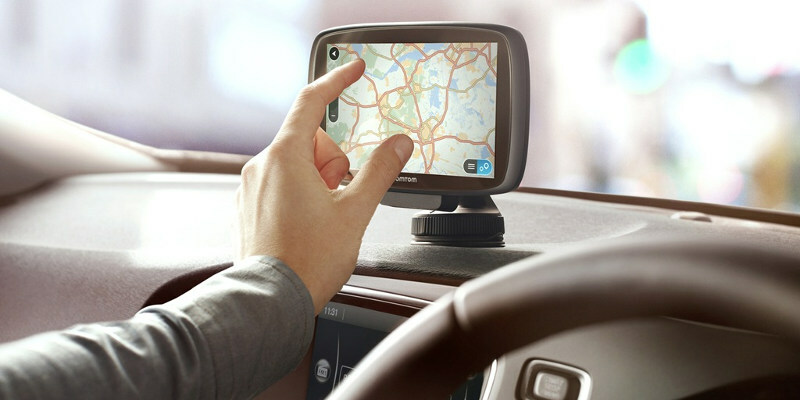 All of our vehicles are fitted with high quality satellite navigation equipment. This technology allows our drivers to follow the quickest route to your destination, avoiding any roadworks or traffic jams along the way. With this equipment, journey delays are minimised and, therefore, metered fares are kept low. Cash is not the only payment option when you travel with Capital Cars - card machines are available in all our vehicles. No more rushing to the cash machine before your cab arrives or leaping out during your journey, knowing you can pay by card means you can just sit back and relax. Our booking app, which is free to download on iPhone and Android devices, not only makes it easy for you to book a cab, but also lets you track your vehicle before and during your journey. The system keeps you updated on the location of your taxi vehicle, allowing you to prepare for its arrival. The interactive voice response service is a very fast and simple way for customers to hire a cab for an immediate journey. The system will ask you if you would like a taxi from your home address now, and by pressing one button to confirm, your cab is booked and on it’s way. Book a cab with us today and take advantage of our hi tech approach.